Choosing the right full-size SUV can make all the difference when it’s time to take the family out on adventures beyond the Cerritos, Los Angeles, and Long Beach area. However, if you’re facing a tough decision like the Honda Pilot vs. Toyota Highlander, it may seem like it’s impossible to make the choice. 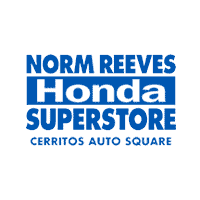 At Norm Reeves Honda Superstore Cerritos, we’re here to help you learn more about these SUVs and their differences so you can make the right choice. Keep reading this SUV comparison to find out which of these vehicles is the right option for you and your family! There are some pretty significant differences between these vehicles and their respective powertrains. The Pilot includes a 3.5L V6 engine that’s capable of delivering 280 horsepower and 262 lb-ft of torque. At the base level, the Toyota Highlander gets a 2.7L 4-cylinder, which maxes out its performance at 185 horsepower and 184 lb-ft of torque. Each SUV comes equipped with a 6-speed automatic transmission. 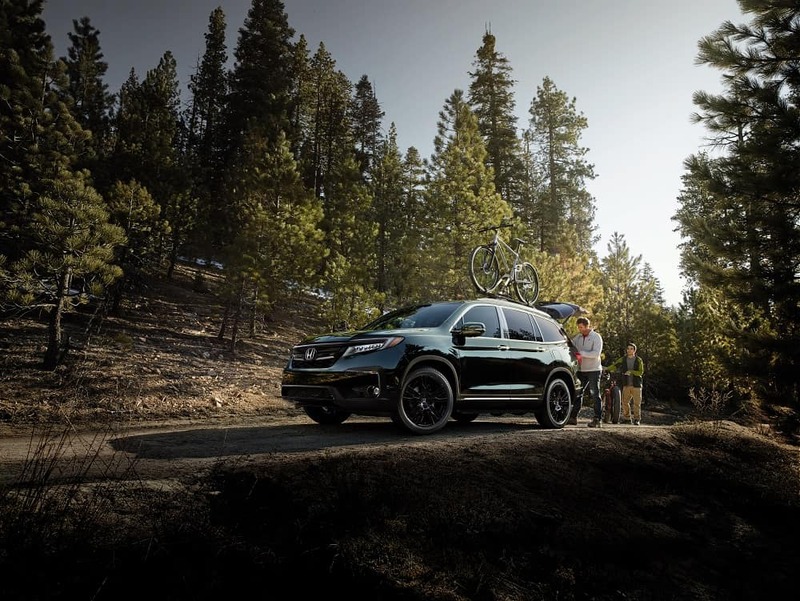 When it comes to towing abilities, the Honda Pilot can vary between 3,500-5,000 lbs depending on the drivetrain. The Highlander can tow 1,500 lbs with its base level 4-cylinder engine. The Honda Pilot and Toyota Highlander each offer enough seating for eight passengers respectively. However, the 152.9 cubic feet of cabin space in the Pilot proves to be a bit roomier than the 144.9 cubic feet in the cabin of the Highlander. This difference in space is particularly noticeable in the middle headroom, with the Pilot providing 40.2 inches while the Highlander offers 39.9 inches. In terms of third-row legroom, the Pilot offers 31.9 inches which is a bit more spacious than the 27.7 inches offered with the Highlander. There’s a pretty big difference between cargo areas as well. Behind the third row, the Pilot offers 16.5 cubic feet and the Highlander only includes 13.8 cubic feet. When you fold down the third row, the cargo space opens up to 46.8 cubic feet in the Pilot and only 42.3 cubic feet in the Highlander. The Pilot and Highlander each include a dashboard-mounted display screen that drivers can use to access their assortment of entertainment options. Each vehicle includes a radio, a CD player with MP3 playback capabilities, and inputs for both USB and auxiliary-connected media devices. Both vehicles even include Bluetooth® hands-free phone connectivity and audio streaming. The Pilot includes speed-sensitive volume control, which automatically raises the audio levels for when the engine noise is affecting your entertainment. In this comparison, you got a strong sense of the 2019 Honda Pilot and 2019 Toyota Highlander. You learned what they offer and how they differ, but you also noticed that the Pilot had a few key advantages in these categories. If you’d like to learn more, why not drop by and see us at Norm Reeves Honda Superstore Cerritos and experience the Honda Pilot for yourself? Schedule your test drive with us! We’re here to help drivers like you in Cerritos, Los Angeles, and Long Beach get the most out of your car buying experience!